At FPS GOLD, we have the privilege of working with the best financial institutions across the country. Below are videos of how some of our clients are making a difference in the local communities they live in and love. 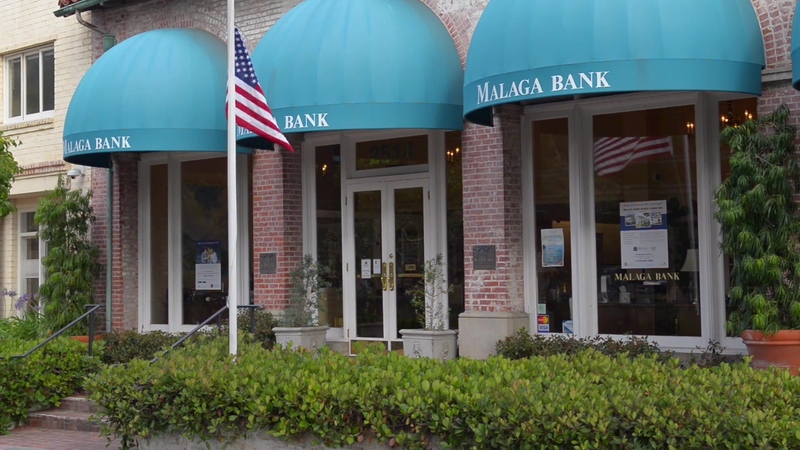 Malaga Bank is an extremely efficient and solid bank. Their staff discusses how a community bank like theirs thrives in a large metro and residential area by giving local customers the personal touch they desire and financing customers throughout Southern California with amazingly fast turnaround times. 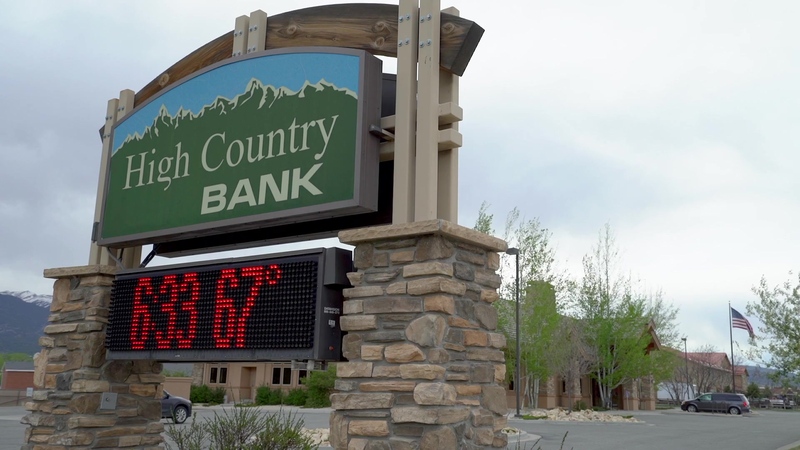 High Country Bank of Colorado excels in fostering solid banking relationships and focuses on what they do well, all while remaining heavily involved in community philanthropy. The result is a very loyal customer base. 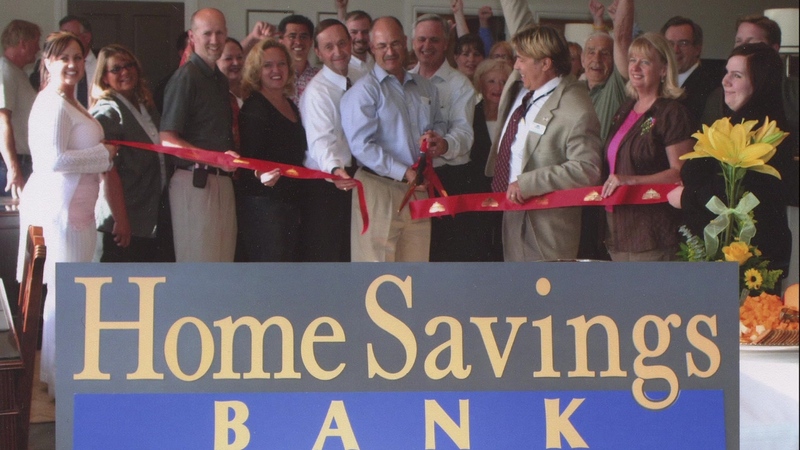 Home Savings Bank is proud to say they are a perfect secondary institution for bank customers. Why? They are uniquely located in an expansive metro area, and they succeed from expertise in niche lending and investment savings products. 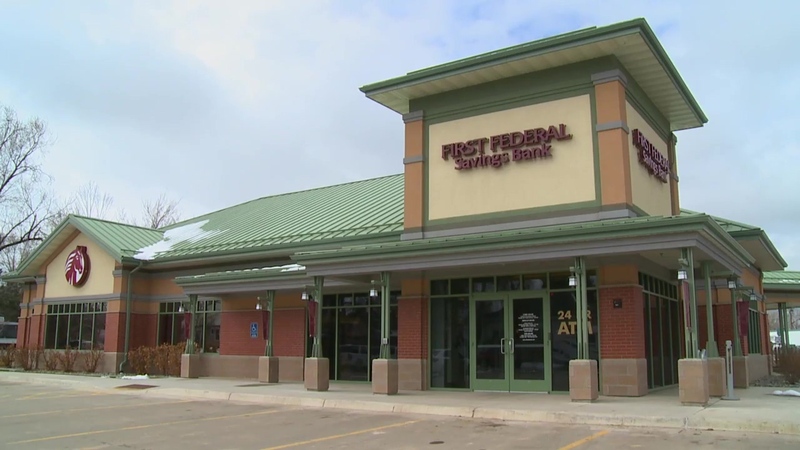 First Federal Bank & Trust is the essence of a true community bank that really focuses on their customers. Their strategy is to provide the absolute best customer service with a large variety of services, including commercial banking and wealth management. 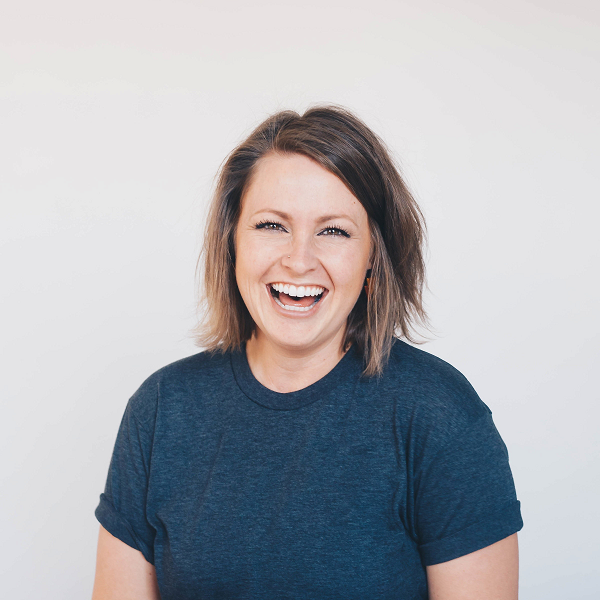 Interested in having your own Great Things Happening video? Connect with us at 1-800-272-4653 or information@fpsgold.com, and we'll give you a free quote.